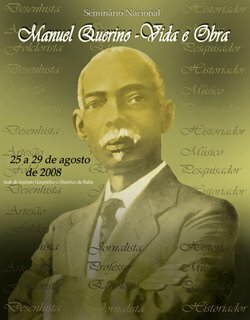 Manuel Raimundo Querino (1851-1923): Full Episode: Brazil, a Racial Paradise? Full Episode: Brazil, a Racial Paradise? 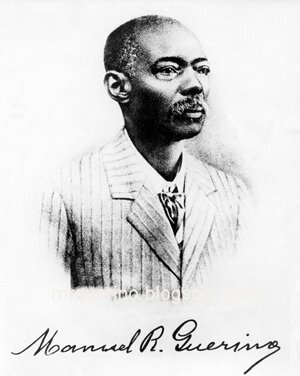 Professor Henry Louis Gates focuses on Manuel Querino as of minute 28 of this episode, comparing him to WEB Du Bois and Carter G. Woodson, "the fathers of African-American history".